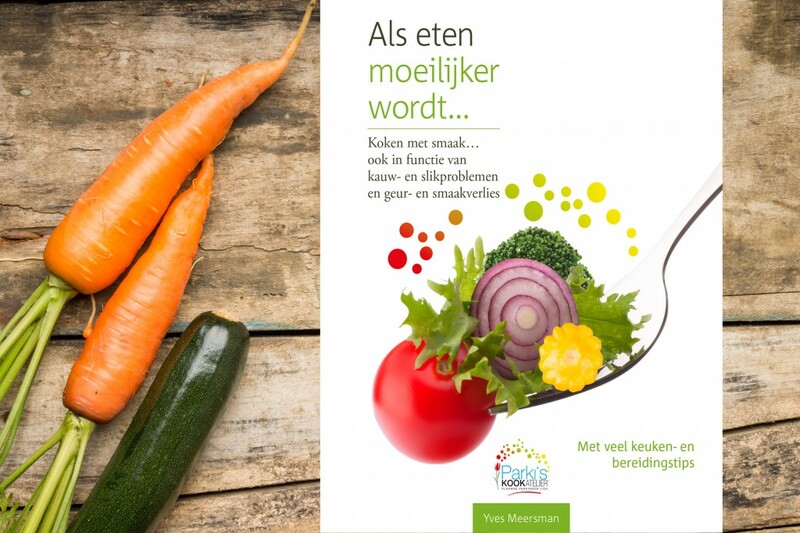 The first cooking guide for patients with chewing and swallowing problems and odour and taste loss has been launched in the presence of the royal couple of Belgium. 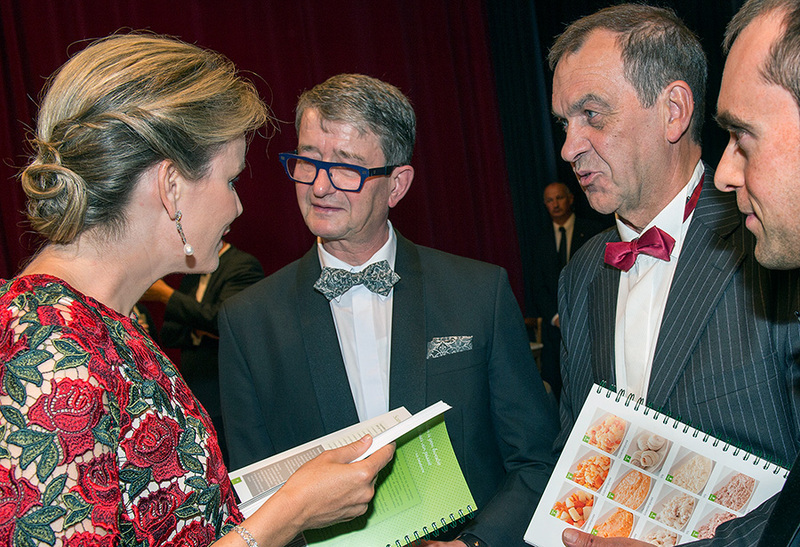 The book launch took place on 9 September at the royal gala dinner of the King Baudouin Foundation, in the Vooruit concert hall in Ghent, Belgium. The book’s authors personally presented the first copy to the King and Queen of Belgium in front of an audience of politicians and special guests. The cookbook is a result of journey that began several years ago starting with detailed nutritional research into the diets of patients, and is the realisation of a project called ‘Parki’s Kookatelier’ – meaning ‘Parki’s Cooking Workshop’ in English. In 2010 professional chef Yves Meersman was diagnosed with Parkinson’s disease, which forced him to put his professional activities on hold. But after noticing how essential nutrition was to the operation of his medication as a patient, he soon became inspired to take action. In 2013 Yves met Randy Mellaerts, a scientist whose mother has Parkinson’s. He pointed to the lack of research on nutrition that could act as a part of a therapy for the disease. This meeting catalysed the start of Parki’s Kookatelier. Together with old friend Dirk Lemaitre (chairman of the Flemish Dietician Association) and Randy, the trio designed the concept that would become Parki’s Kookatlier. The cookbook gives patients an answer to chewing and swallowing problems and odour and taste loss – all common symptoms of Parkinson’s. Patients, carers, dieticians and professional cooks will find lots of delicious recipes with special attention to smell and taste. The recipes are given ratings of different swallowing levels according to the International Dysphagia Diet Standardisation Initiative (IDDSI). The cookbook creates a specialised opportunity for patients to eat tastily and healthily once more. Hello, is there an English or French translation this book?